Don't have an account Create your account, it takes less than a minute. 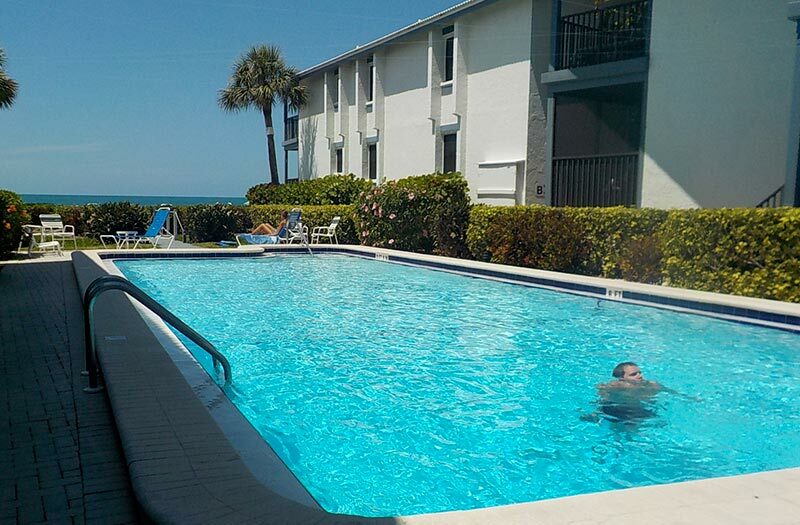 Lovely 2 bedroom and 2 bath condo directly on the beach. Newly renovated with hardwood floors. Close to shops and restaurants. Amenities include a large heated pool, tennis court, and private parking. Beautiful Tampa Bay water views from this newly decorated 2nd floor condo. Owner has customized beautifully. 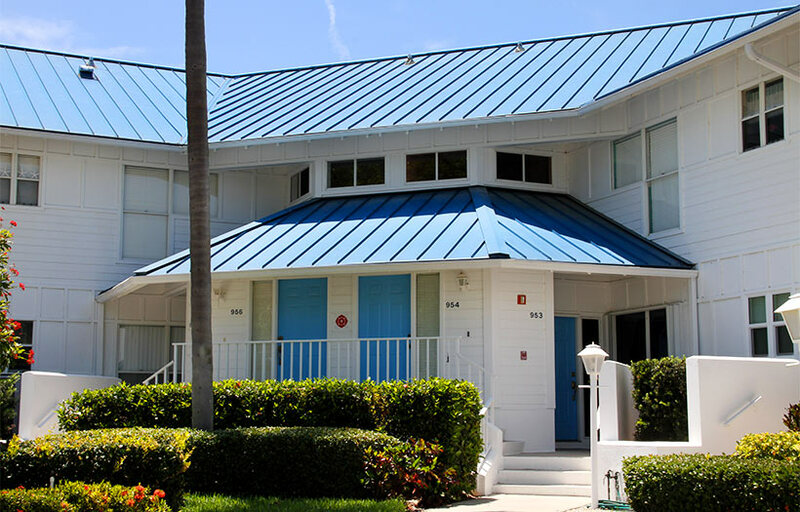 One of the most desirable communities on Anna Maria Island. Just 5 blocks to the beach. Complex has several pools and tennis courts. Enjoy! 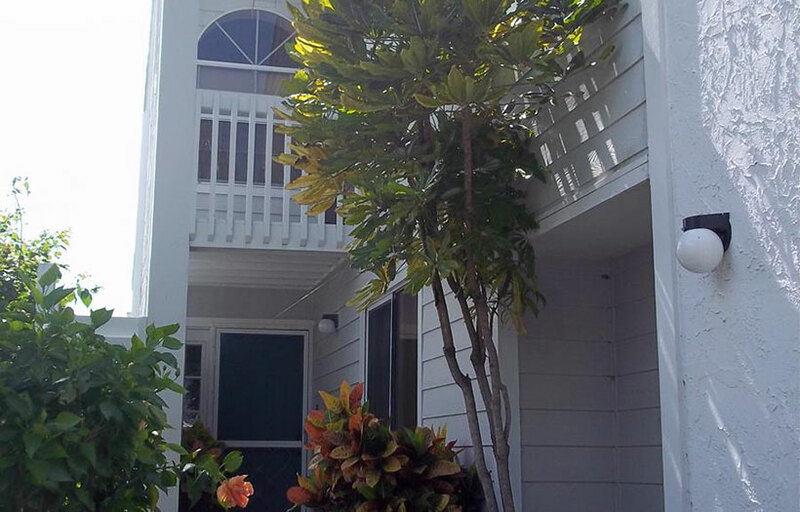 Gorgeous corner, first floor unit overlooking Bay waters in pristine Perico Bay Club. Railings for maneuvering through the unit and baths. Has been lovingly updated and very bright and fresh. Wifi. 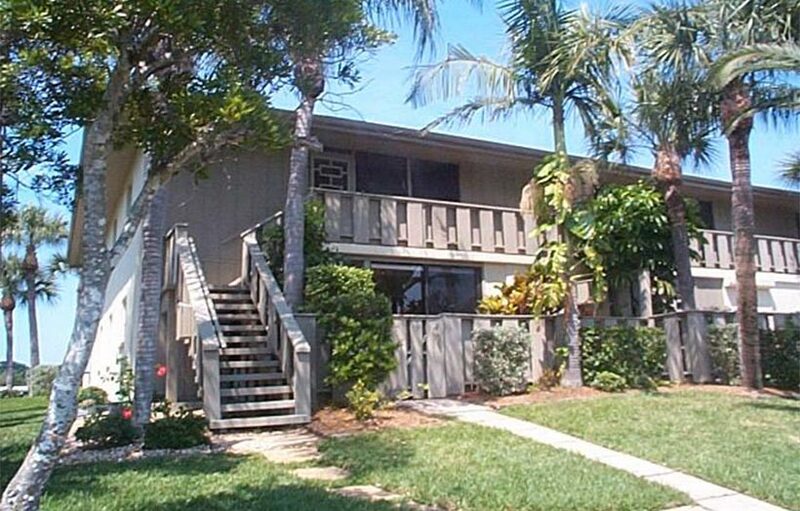 Spacious and light describes this lovely townhome located in beautiful Perico Bay Club. All the amenities you could ask for…..pool, tennis, clubhouse, and lots of nature walkways. 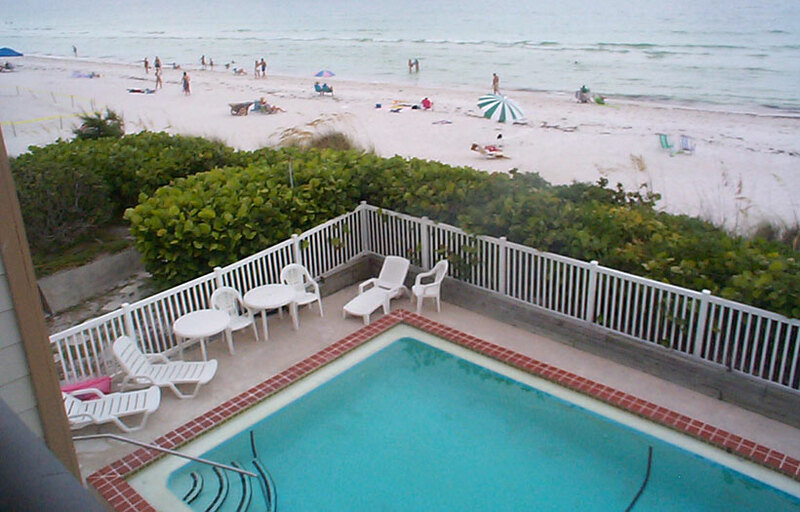 Just 4 minutes to the Anna Maria Beaches. Lovely floor plan with loft overlooking the main floor. Wifi. Completely refurbished Gulf front condo located in one of the best beach locations. Breathtaking views from your balcony. Gulf side swimming pool. Wifi. Lovely 2nd floor 2 bedroom/2 bath unit with great view of Perico Bay Club’s manicured landscape. Well maintained and completely equipped with all you could possibly need. 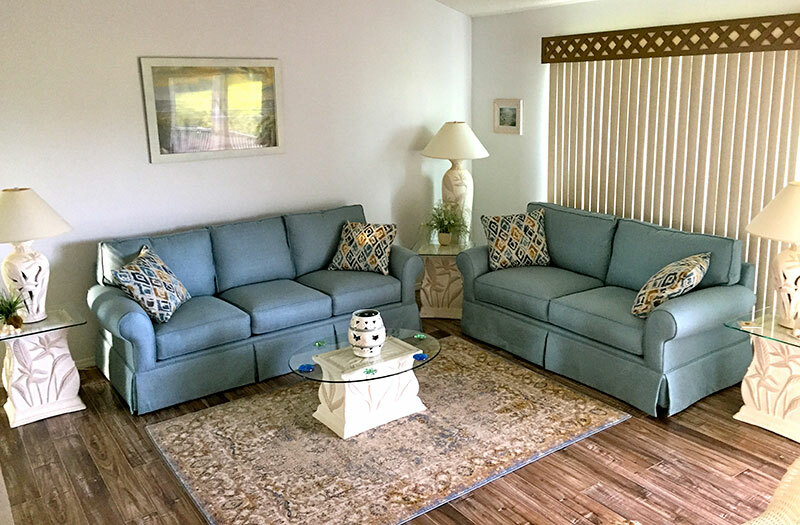 All the amenities including, pools, tennis, nature walks and just minutes to Anna Maria Island.